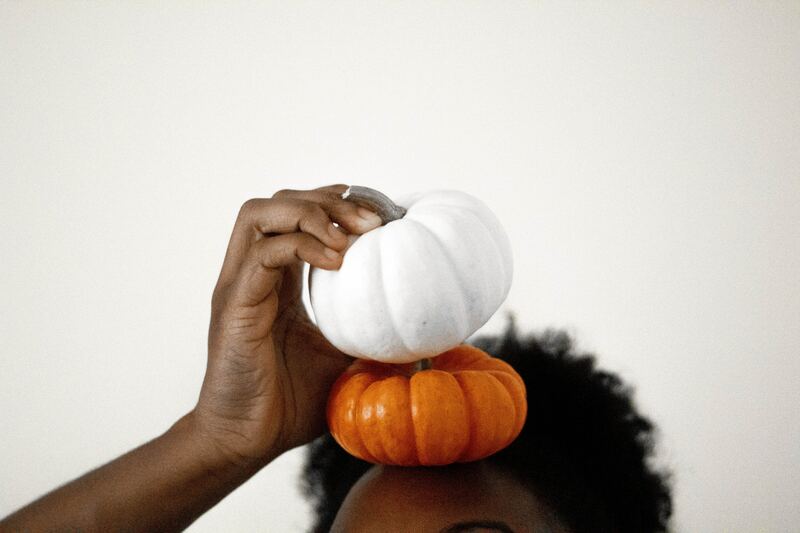 Just lowering your cholesterol levels is not enough to keep your heart healthy and prevent the conditions associated with hypercholesterolemia (like stroke and heart disease). 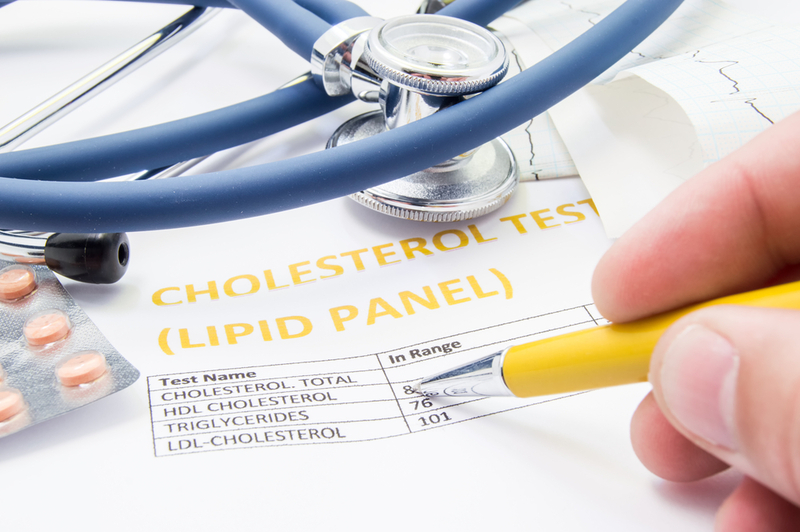 It is equally important to ensure that your HDL (‘good’ cholesterol) levels remain high. According to the American Heart Association (AHA), 42 million Americans (24% of males and 6.5% of females) possess HDL levels that are below the recommended levels. 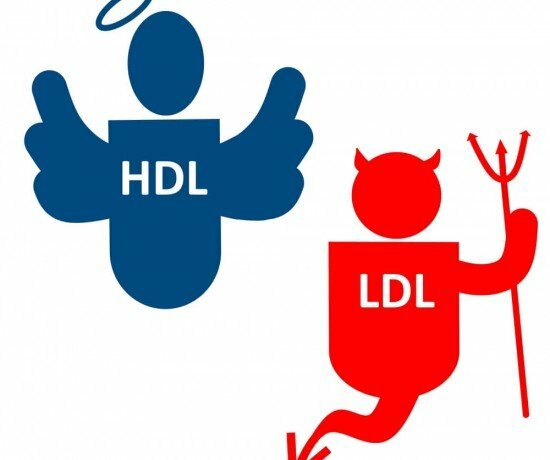 Fortunately, HDL levels can be elevated by incorporating just a few simple lifestyle and dietary changes in your life. 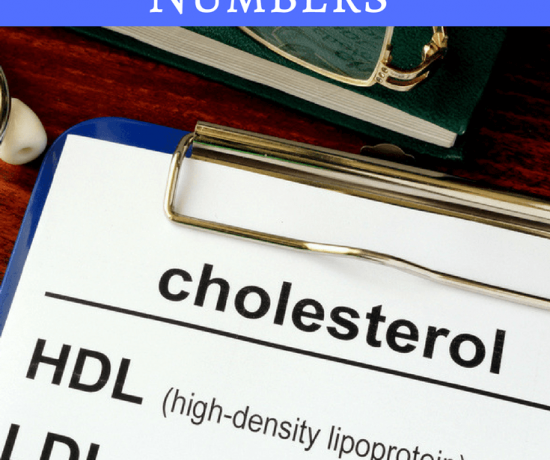 HDL is an acronym for High- Density Lipoprotein. 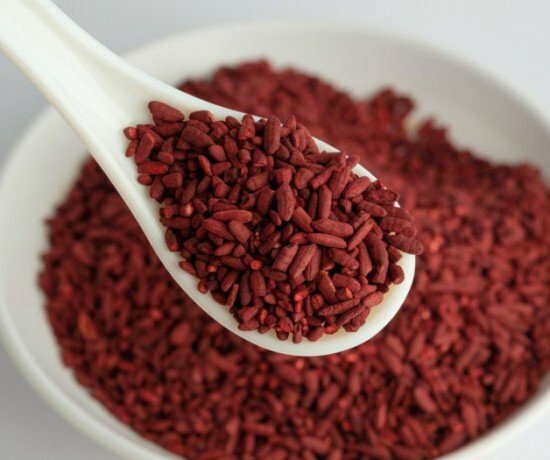 HDL cholesterol is also commonly known as the ‘good’ cholesterol. Its lipoprotein structure is formed after the cholesterol in the blood binds with protein molecules in the blood, to allow the cholesterol molecules to easily travel in the bloodstream. 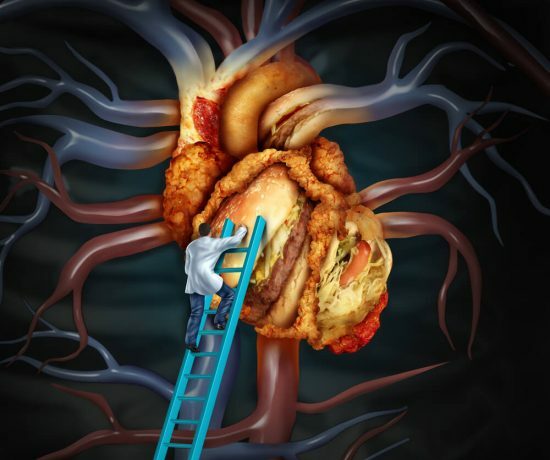 Once the lipoprotein reaches the liver, it is removed from the body, thereby preventing a build-up of cholesterol. Maintaining a larger portion of HDL in your total carbon can help protect your heart and keep it safe from cardiovascular diseases. What are the Ideal Levels? As per the guidelines issued by the American Heart Association (AHA), the recommended level of HDL in an adult male is 40 mg/dL while for women, the ideal level is 50 mg/dL. An HDL less than these levels can pose the risk of a heart disease, while levels greater than these signify lowered chances for a heart attack or a similar heart disease. What Causes Low HDL Levels? 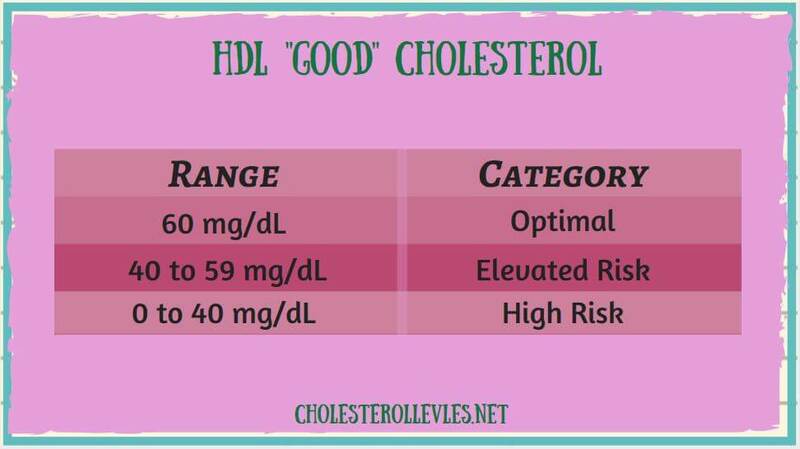 The reason behind your low HDL level could also be genetics. As per a study published, almost 20% of the people who have a low HDL count, also possess symptoms of a genetic mutation. 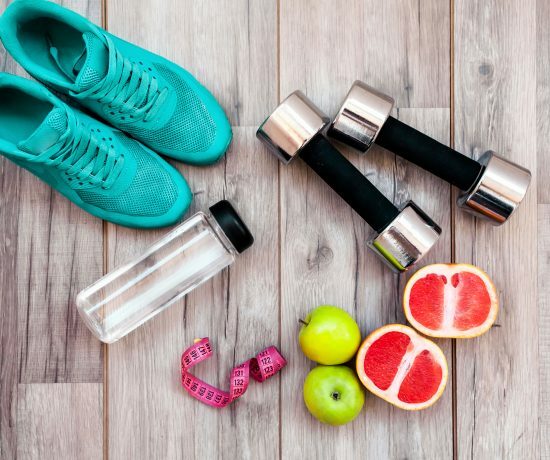 For people having such a condition, it is advised to incorporate lifestyle and diet changes in their life that promote the increase in HDL levels, as low HDL level can lead to serious health conditions such a cardiovascular disease. Apart from genetics, reasons for low HDL levels include consuming an unhealthy diet, leading an inactive lifestyle or using a medication that is negatively affecting your HDL level. 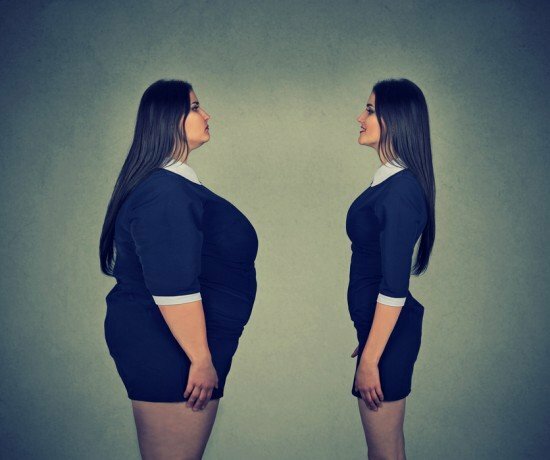 Diet issues include consuming a fat rich diet, not consuming enough Resveratrol or Omega-3 rich foods etc. Lifestyle issues include not getting enough exercise daily and/ or smoking. According to statistics provided by the National Institute of Health (NIH), smoking can be directly linked to decreased HDL levels. Additionally, consuming a drug, such as prescription testosterone, zinc supplements, beta blockers or anabolic steroids etc., can bring your HDL level down dramatically.